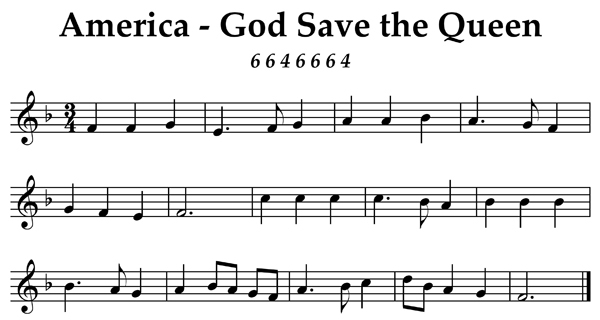 Known in the United States by the lyrics “My Country ‘Tis of Thee” or in the United Kingdom as “God Save the Queen” (or “King” as appropriate), the origin of this melody are uncertain, but the earliest attribution is to John Bull in 1619. Traditionally, the first performance was thought to have been in 1745, when it was sung in support of King George II. The lyrics for the US were written by Samuel Francis Smith in 1831. 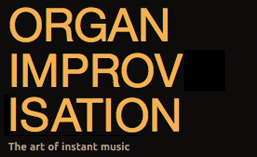 The melody has appeared in the compositions of many classical composers including Beethoven, Clementi, Haydn, Liszt, Strauss, Debussy, Reger, and Ives. Posted in Themes. Tagged America, Gabriela Montero, God Save the Queen, National Anthem, theme, Xaver Varnus.